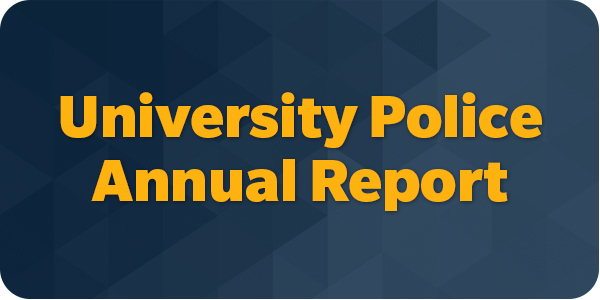 The Annual Report is published to highlight the accomplishments and activities of the CSUF Police Department. 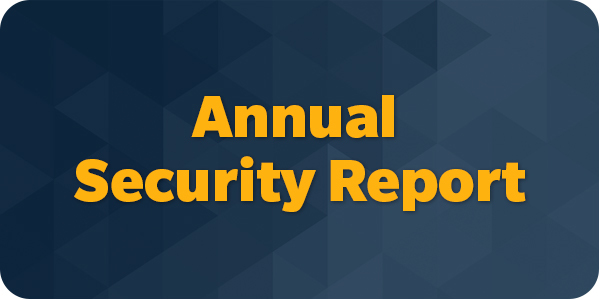 The Annual Security Report is published in accordance with the Jeanne Clery Disclosure of Campus Security Policy. California State University, Fullerton Police Department prepares this report in compliance with California State Education Code, Chapter 16, of the Donahoe Higher Education Act, Section 67380. 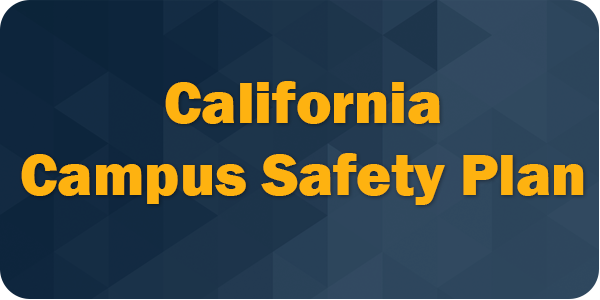 It is important that all crimes occuring on campus be immediately reported to CSUF Police Department to ensure that appropriate action is taken. Crimes occuring on campus or in/on off-campus buildings and property can be reported 24/7. A relationship of trust and confidence between members of CSUF Police Department and the community is essential to effective law enforcement. It is the policy of this department to investigate all complaints against the department or its employees, including anonymous complaints and provide prompt, just, open and expeditious disposition of complaints regarding the conduct of officers and employees of the department. Complaints are accepted in person, by mail, electronic submission or telephone. To file a complaint download the Citizen Complaint form. Not Sustained/Unfounded: When the investigation indicates the alleged action did not occur. Not Sustained/Exonerated: When the investigation indicated the act occured but was justified, lawful, and proper. Not Sustained/Inconclusive: When the investigation discloses insufficient evidence to clearly disprove the allegations made. Sustained: When the investigation discloses the alleged act did occur, and constitutes misconduct or improper job performance. We welcome your comments on the effectiveness of the CSUF Police Department personnel. If you would like to commend the actions of one of our police officers or employees, please complete the Commendations form. The CSUF Police Department compiles annual statistical summaries, based upon records of internal affairs investigations, which are made available to the public and agency employees in compliance with CALEA requirements.